CHENGDU -- Four people were killed after a landslide hit a county in Southwest China's Sichuan province Sunday afternoon. The landslide toppled a number of residential houses in Fenshui town in Xuyong county in the city of Luzhou around 4:20 pm on Sunday, leaving 11 people buried and one missing. As of 1 pm Monday, the 11 people had all been pulled from the debris and four of them were confirmed dead. Among the four deaths, one was found dead at the site while three others died in hospitals after emergency treatment failed, according to the local government. The seven injured are being treated in local hospitals. 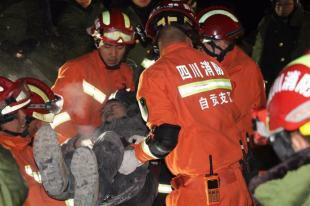 More than 1,000 people participated in the rescue work. 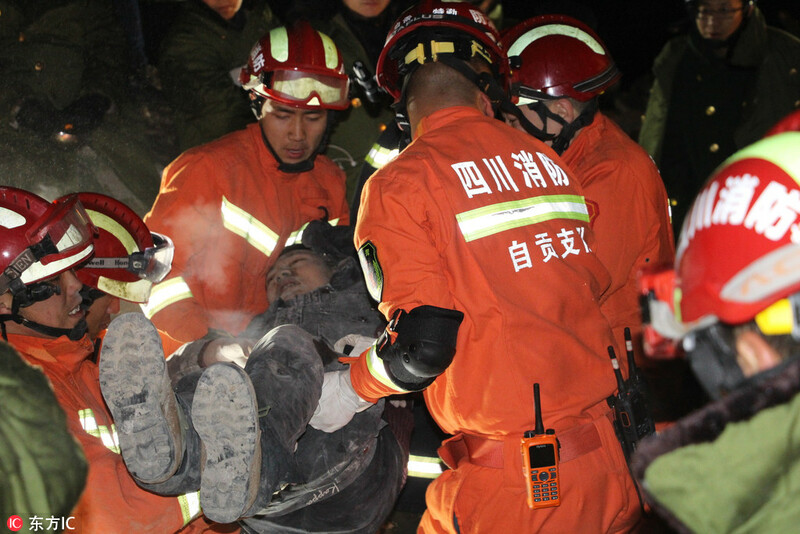 Rescuers are still searching for the missing person, identified as a local road cleaner, said Luo Guohong, Party secretary of the town. The county saw drizzles several days before the landslide, the cause of which is being investigated, according to the county publicity department.